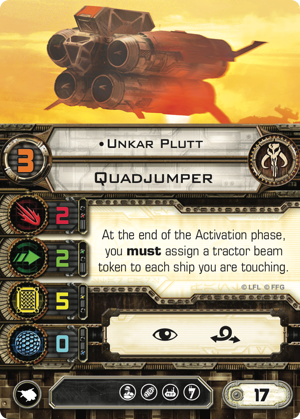 The Quadjumper is basically a space tugboat. It's not pretty. It's not fast. 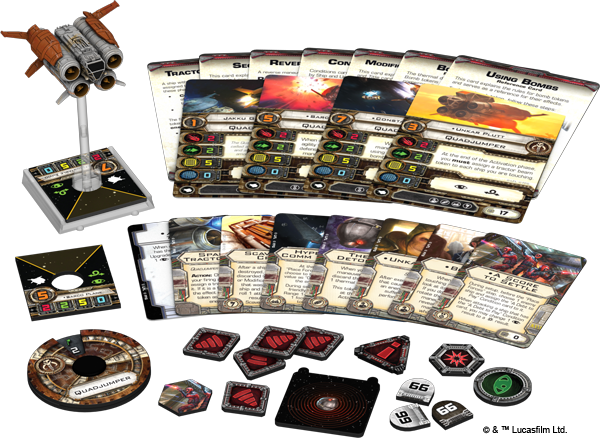 But that lack of speed actually makes it one of the most maneuverable ships in X-Wing. Sure, we've seen a ship that can stop. But the Quadjumper can do one better. It can go in reverse. Too bad there's no sound in space, so you don't get to hear that, "beep! beep! beep!" sound as it backs up.... Or maybe that's a good thing. 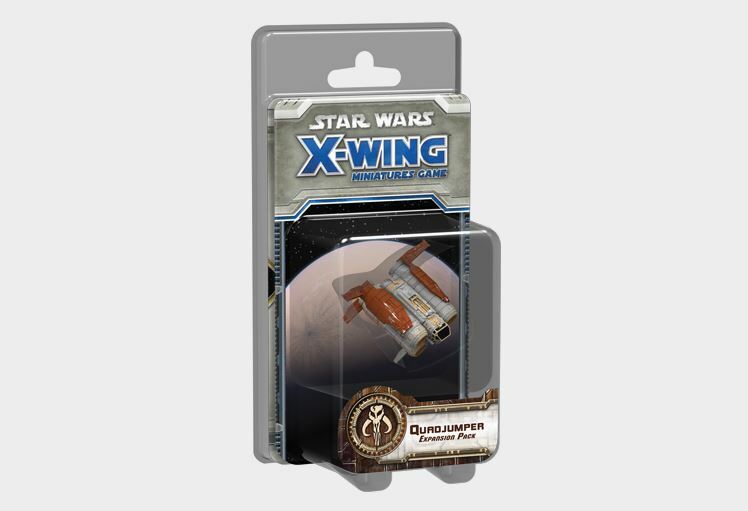 You might not think that having a super-slow, yet maneuverable ship would be all that great to have in your squadron. 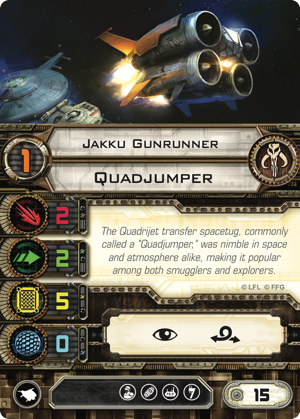 But the Quadjumper brings more to the party than just being able to fit itself just about anywhere you need it. It has a toolbox full of helpful items it brings along. 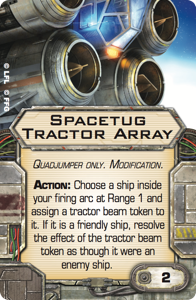 For example, there's the tractor beam for pushing and pulling your opponent's ships around. 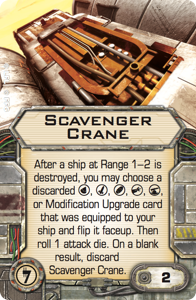 There's the scavenger crane that can grab bits of enemy ships and integrate them onto your ship. 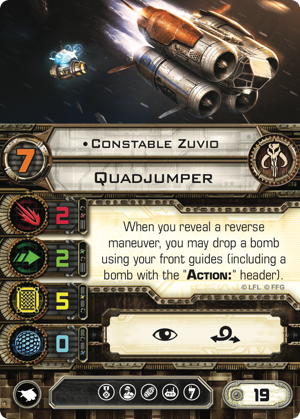 You can also outfit the Quadjumper to carry bombs. 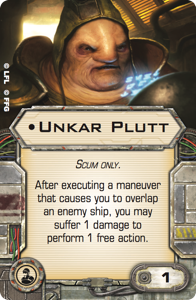 And with one pilot, you can even fling those bombs out the front of your ship (and then back up away from it). Precision bomb placement has never been so accurate before.